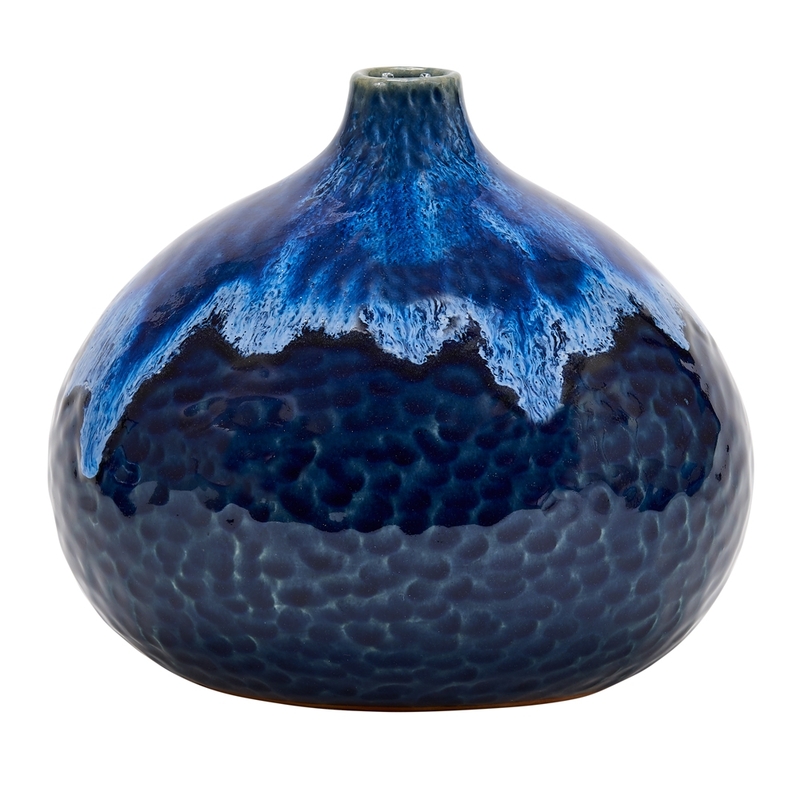 This is a hand crafted, deep blue Thai ceramic vase, finished with an ocean blue glaze . Perfect as an accent piece in any room, or compliment its beauty by adding your favorite flower. This vase truly a work of art.